Find the latest Columbus radar as well as radar views of Delaware, Chillicothe, Lancaster, Marysville, Newark and all of Central Ohio. 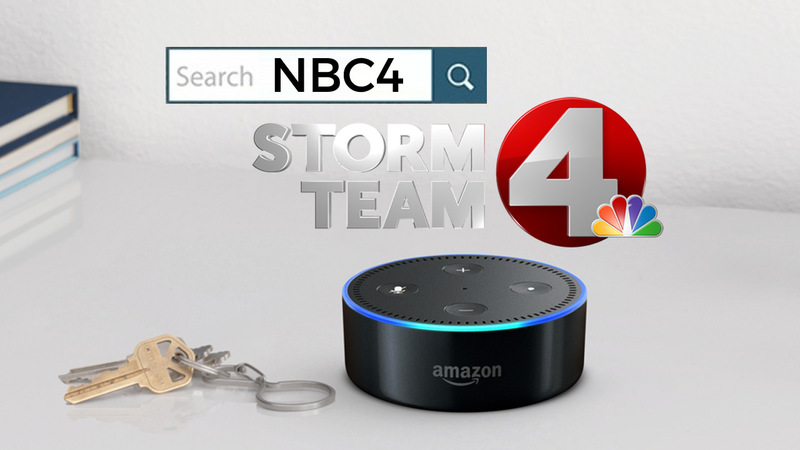 The NBC4 interactive radar allows you to track local storms, zoom in to your neighborhood and watch where the storms are forecast to move. Another umbrella morning is underway. We have showers with a chance of thunderstorms this morning and then showers tapering off midday with gusty winds. Though we get some rain this weekend, it won't be a wash-out. A low will slowly move through the state on Friday. A large storm centered over the Alleghenies, with a big high-level low wrapped up over Virginia, will continue to drift northeast and slowly unwind, with lessening wind and less frequent rain. When the clouds break later this weekend, you should catch a glimpse of the nearly Full Pink Moon. NOAA's National Hurricane Center has determined that Hurricane Michael, which pounded the Florida Panhandle last October, made landfall as a Category 5 hurricane, with estimated top sustained winds of 160 mph (140 knots), after initially being ranked as a Category 4 storm (155 mph).